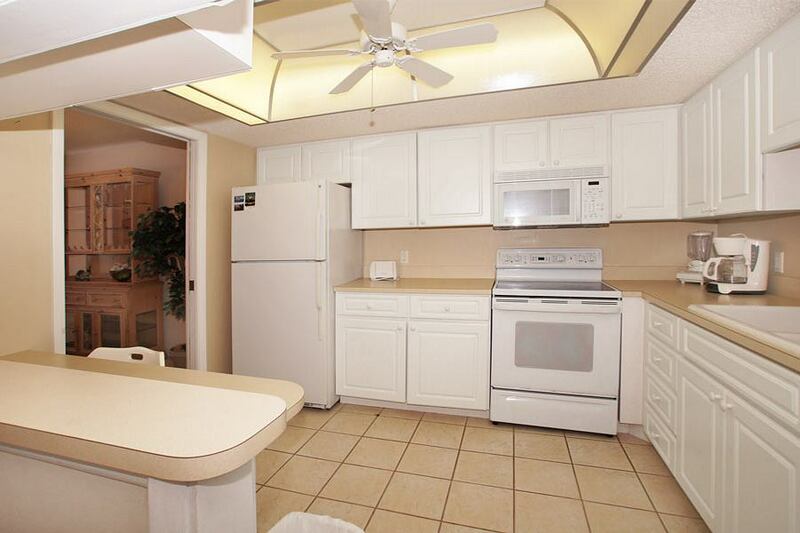 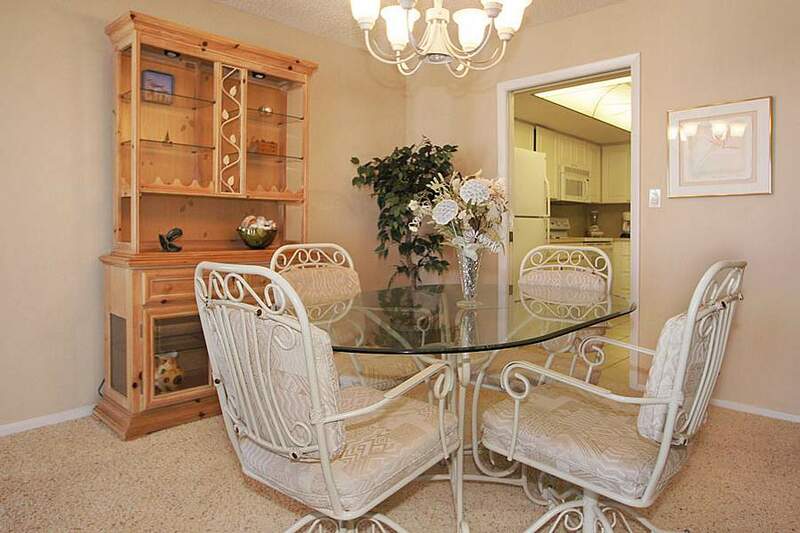 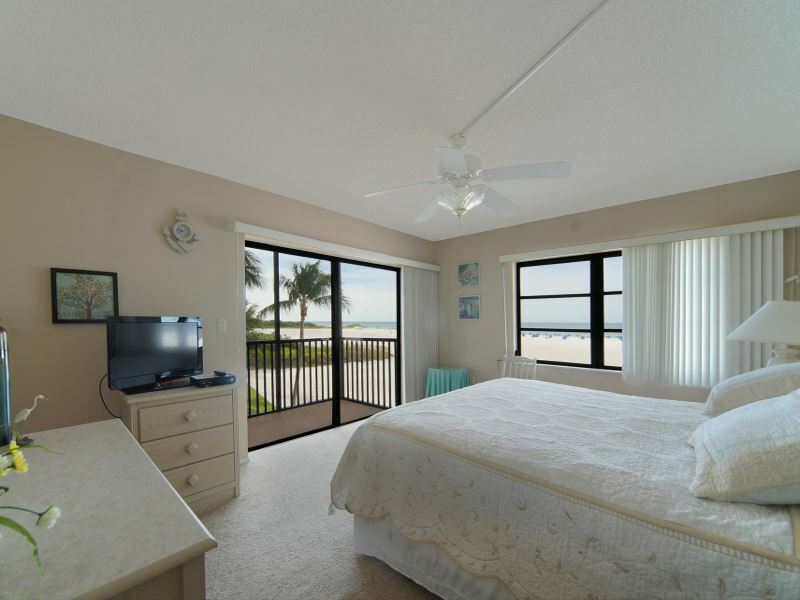 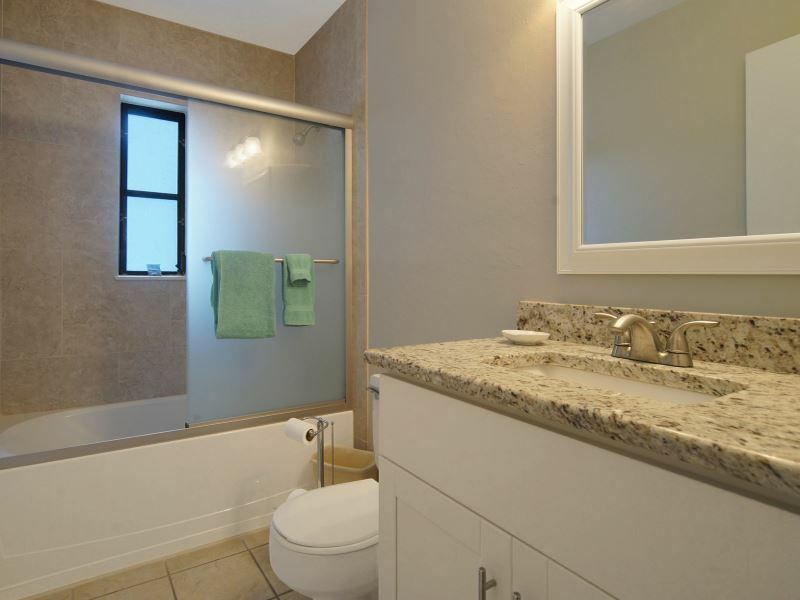 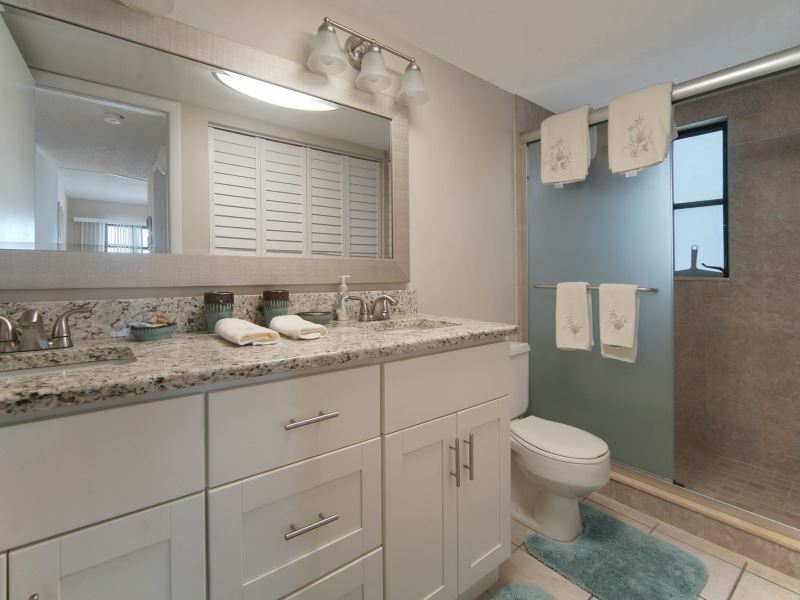 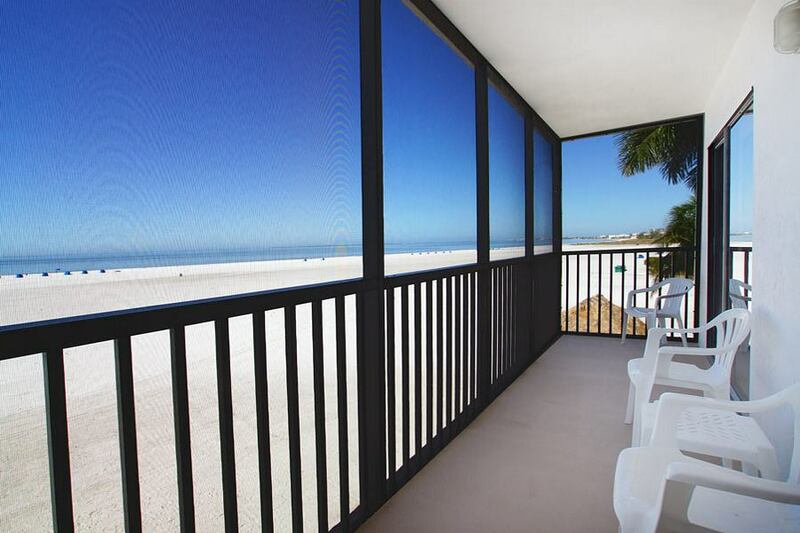 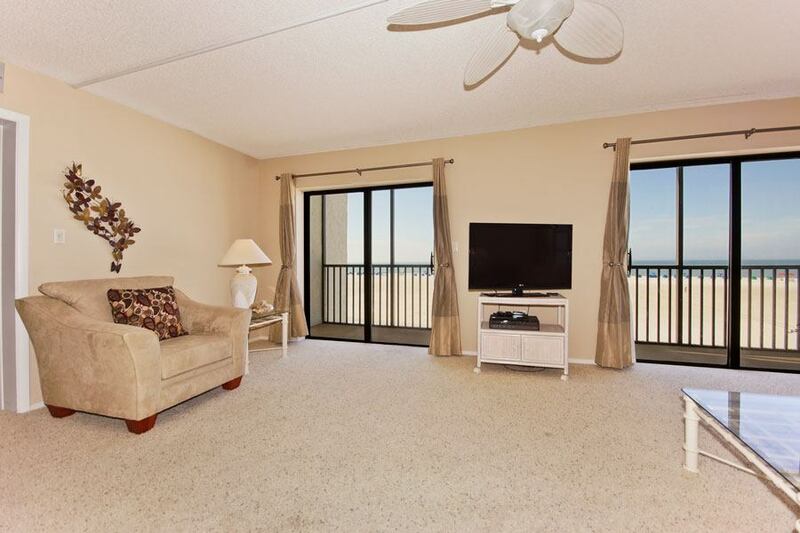 Gulf front unit with a beautiful view of the Gulf of Mexico. 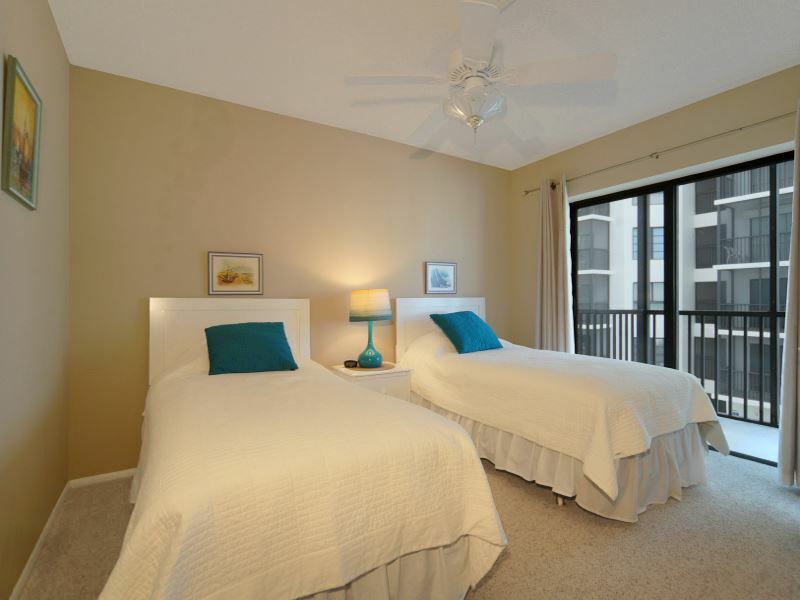 This unit sleeps six people with a king bed in the master bedroom, 2 twin beds in the guest bedroom, and a sleeper sofa in the living room. 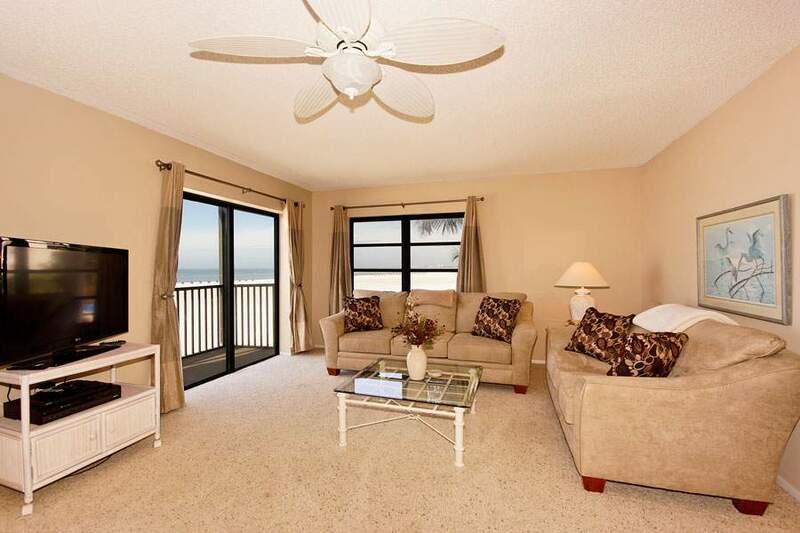 THE LAST GUESTS RATED THIS UNIT 4 STARS - VERY GOOD!